awesome dude. 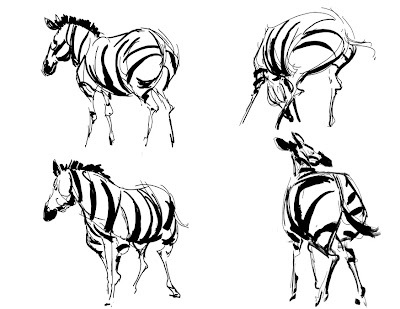 Idk why, but the mane on the last zebra at the bottom defines the form so well. I mean, stripes on a zebra do that well too, but this mane looks awesome. of all the things to comment on. leave it to me. good to see your posting again! better than me. (i am still doing a lot of art, just not the postin' kind). lets catch up soon. Do you think about anatomy when you draw?? sheesh Martin, your killing me with these. 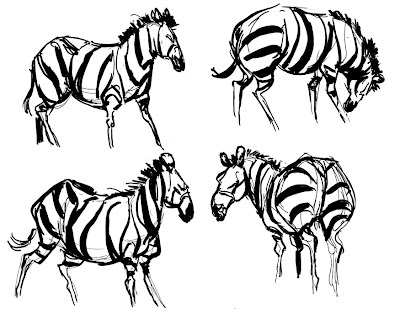 I love all the structure being worked out with the contour of the stripes. yeah man, I agree with Kano, super nice, inspirational too! Are these digital? love your sketches ... and maybe you could give me its phone number? just in case I ... d need a Zebraaaaa for erm changing a lightbulb? wow, fantastic life in these! good to see your stuff again Martin. Thees are flippin awesome! I like how the stripes are following the form. beautiful sketches!! I love the ink strokes! and also the previous deer sketches are gorgeus!! incredible work!! 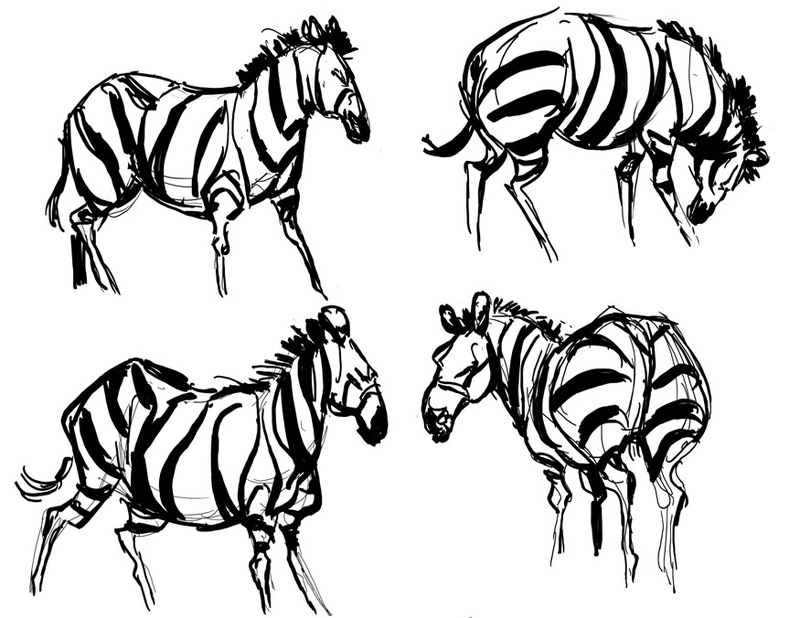 Great Zebra studies! Excellent vitality to the sketches. Glad your posting again. Your art is amazing. I love the energy and movement of the animals.